Bernie Ecclestone sat at the top of motorsport for almost four decades. 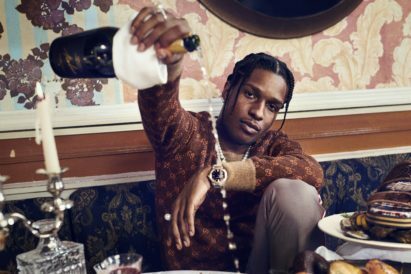 But, in January, it was announced that Liberty Media had completed its $8 billion takeover of Formula One. Now, sitting in the at the top is Chase Carey, vice chairman of 21st Century Fox. "Ecclestone didn’t go down without a fight"
The news of the Formula One takeover came as a surprise to many people, despite the conflict at the top of the sport and Ecclestone’s ideas often causing upset within the paddock, not the mention the drama surrounding his career and personal life. Murmurings of the takeover began in the second half of 2016 and you know full well that Ecclestone didn’t go down without a fight. 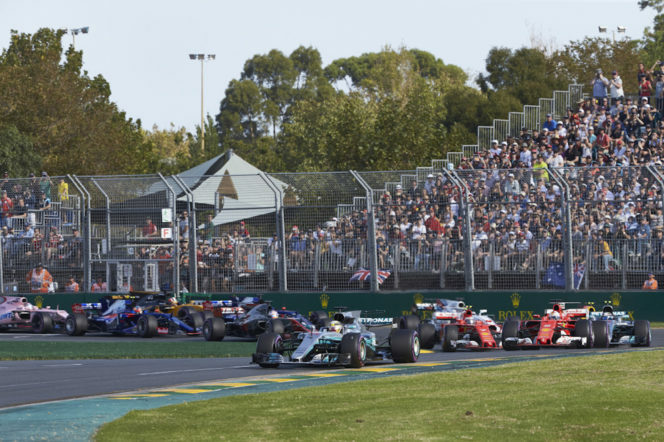 Liberty Media’s overriding motivation in all of this – except maybe for the money there is to be made in the sport – is the ‘potential’ of Formula One. Carey has made it quite clear he believes Formula One has stagnated with no growth in the last five years. On top of that, the sport is struggling to excite younger generations with the average age of an F1 fan being around 50 years old. "The takeover is far from injecting some youth and diversity into the sport"
The takeover is far from injecting some youth and diversity into the sport, however. With 86-year-old Ecclestone now sitting on the sidelines, the reins have been handed to 62-year-old Carey, with 62-year-old Ross Brawn – former technical director of the world championship-winning Ferrari and Brawn GP teams – taking the role of managing director. 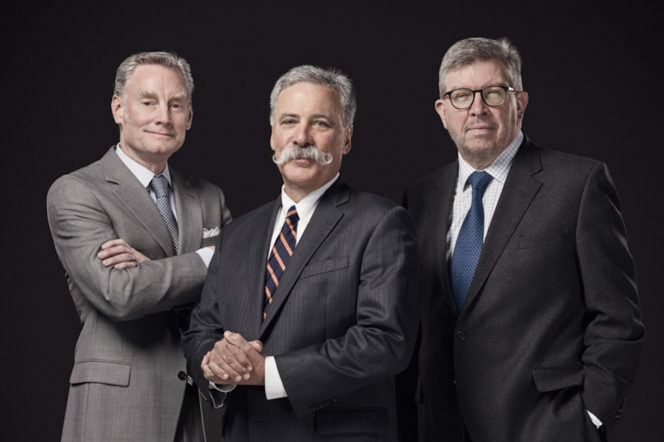 [L-R] Sean Bratches, managing director of commercial operations; Chase Carey, CEO and chairman; Ross Brawn, managing director of motor sports. All the press releases and furore surrounding the takeover made it sound as if the acquisition was amicable, presumably with Ecclestone simply handing over the sport and understanding his time was up. 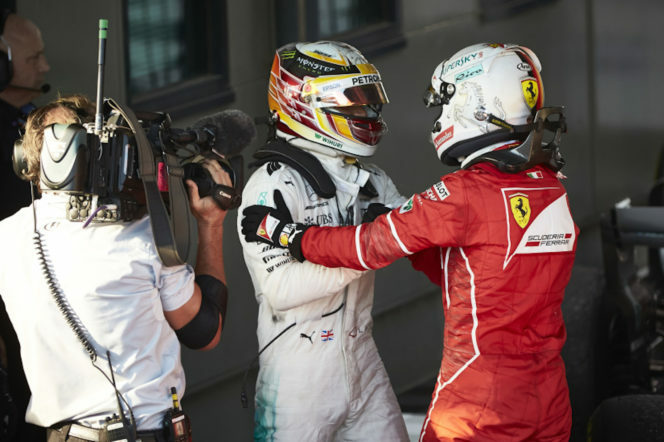 Most fans have come to the conclusion that it might not have been as friendly as Liberty Media wanted to make out and Ecclestone himself has even hinted at such. To have a new company come in with grand ideas to change the sport Ecclestone built over 40 years must, understandably, have caused a lot of upset. 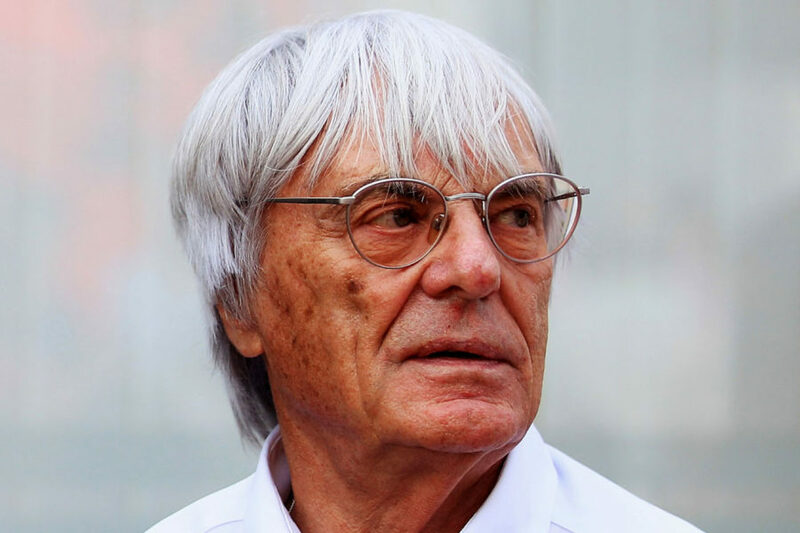 "(Ecclestone is) evasive, but brutally honest and, while he could clearly see how ineffective the sport had become"
Most of you will have heard stories of Ecclestone’s personality and temperament. He’s evasive, but brutally honest and, while he could clearly see how ineffective the sport had become, he was far from done and was very open about how he kept his rivals down. In fact, his advice on how best to deal with those rivals was: ‘Don’t threaten, just do’. 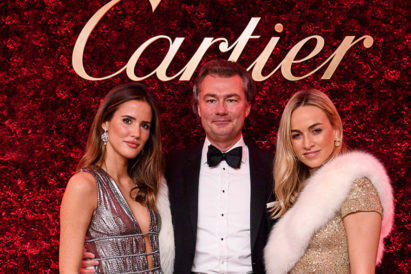 Nevertheless, in early 2016, the drivers were openly revolting against Ecclestone and the sport’s then-owner, private equity firm CVC Capital Partners. This came in the wake of the BBC dropping their Formula One coverage and Channel 4 picking up a handful of live races. Through the Grand Prix Drivers Association, an open letter was written, it said: “It is fundamental that the sport’s leaders make smart and well-considered adjustments. This was a common thread running through the recent years of Ecclestone’s Formula One rule. A rebellion was building within the paddock. Ecclestone began to clutch at straws with ridiculous ideas – spraying the track with water, a lottery grid in place of qualifying, track short cuts, and double points for the last race; the latter of which was implemented in 2014 before being scrapped. "While there's no concrete evidence that the former-chairman was forced from his seat, it's unlikely that he went happily"
While there’s no concrete evidence that the former-chairman was forced from his seat, it’s unlikely that he went happily, despite what may have been reported. A lot of people, fans included, were unhappy with Ecclestone and how the sport was being run – something Liberty Media was well aware of. “The problems are across the board,” Carey told The Telegraph. “We’re not marketing the sport, we’re not enabling fans to connect with it on the platforms that are available today, our sponsorship relations are one-dimensional, the events feel old and the hospitality feels as if it’s at least 15 years old. Already, Liberty Media’s takeover is being threatened with investigations into how the sport has been run. Anti-trust regulators within the European Commission haven’t ruled out looking into the money the FIA made from the takeover, which could be seen as a conflict of interest. Finally, there was a lot of upset surrounding the allocation of prize money. In 2014 Marussia and Caterham, two (beloved) back-of-the-grid minnows, went into administration. This led to the loss of hundreds of jobs and a politician local to the teams claimed it was driven by Formula One’s inequitable structure. Both Force India and Sauber put in complaints the following year about the way prize money is allocated. 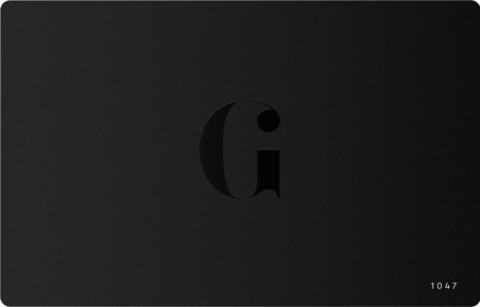 So, while there’s no doubt Liberty Media will be able to make changes to improve the appeal, transparency and coverage of Formula One, a black cloud still hangs overhead – signalling that big business changes must soon come too. Whether you’re a superhero or a swim short brand, a good origin story goes a long way. And Orlebar Brown, the British purveyor of high-end pool wear, just so happens to have one.